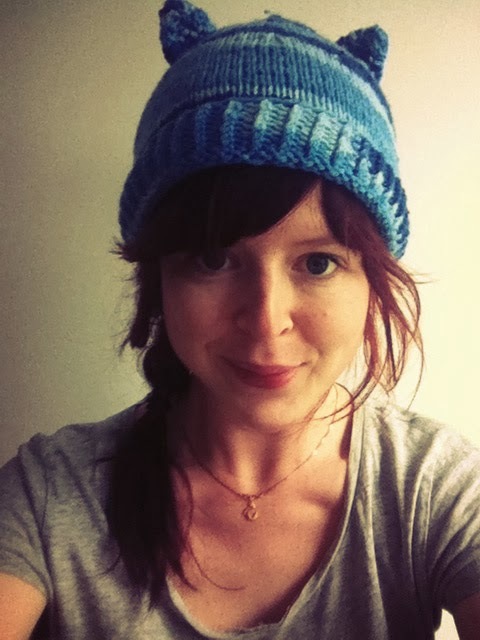 blog of issie - drawing, cats and stuff: Luck..
.. to have a friend who will knit you an awesome toque with ears (!) for the upcoming cold! 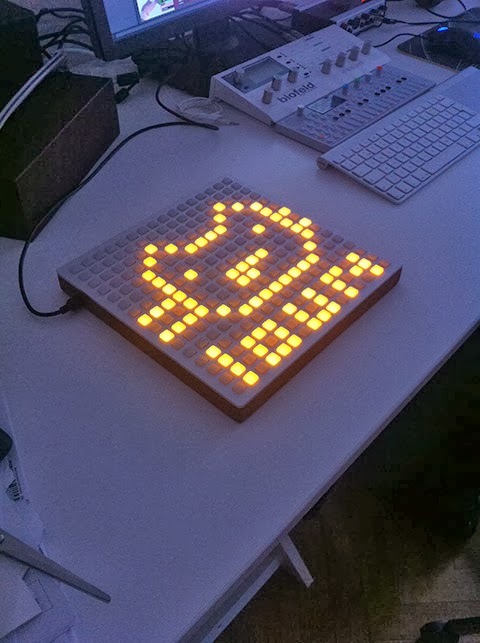 .. and to play with this midi doblydoo thingy called Monome inbetween work! Blip blip. I am issie. A polaroid maniac redhead that loves to create things with things. Which means; mostly making cats on paper with a pen. Enter your adress to get emails when I post! Have a ghastly and happy Halloween everyone! Copyright 2013 Cecilia Heikkilä. Stealing gives bad karma and cat breath. Simple theme. Powered by Blogger.